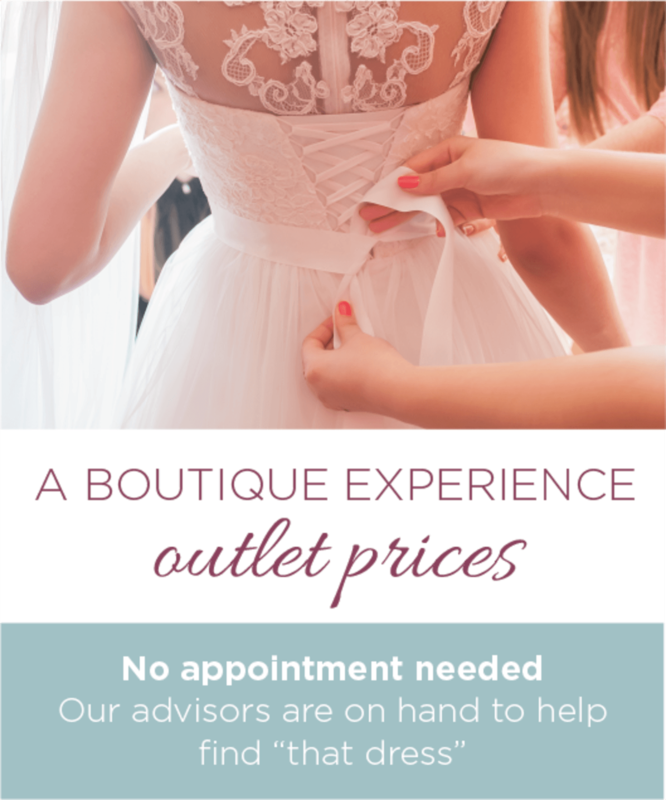 We don't want to rush you - so there's no need to book an appointment, just turn up with your bridal party and spend as long as you like browsing the rails and trying on different dresses. We also carry a wide variety of designer bridesmaid dresses, petticoats and accessories too, so you can get everything you need under one roof. Our Hornsea store has a huge selection of cut-price designer wedding gowns, along with a fantastic prom and evening dress collection. 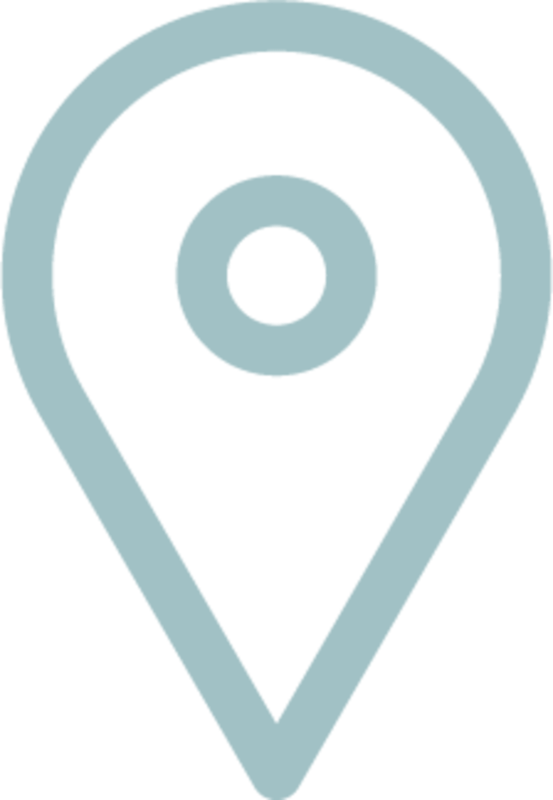 Located at Hornsea Freeport Shopping Village, why not make a day of it? 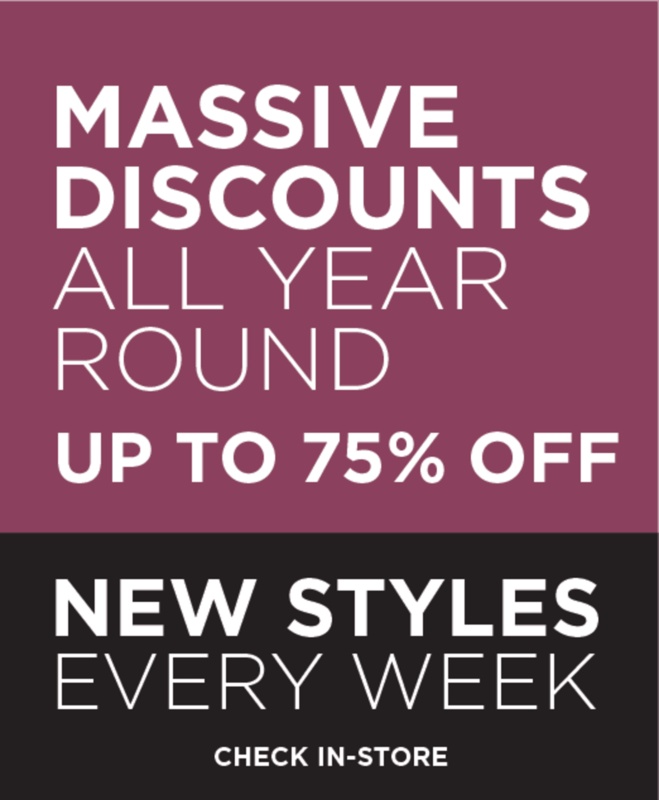 Bring your bridal party along to shop the latest styles, with new stock arriving every week.